Your resume is your first step in getting an interview, so you want your resume to stand out from the crowd. Keep your resume relevant and to the point. Achievements from your past that are outdated are not relevant to the specific job requirements will detract from your portfolio. Use the job description as a guide and present your skills and experience in a manner which meets the selection criteria. Use relevant keywords can help your resume get beyond an automated scanning process. Include personal qualities which communicate confidence and enthusiasm, inspiring your employer to read on. Good Grades but Minimal Work Experience? There are often significant differences between the theoretical framework of your industry you may have learnt and the workplace culture you will find on the ground. While employers will be impressed and reassured by your good grades, their focus will be how you will fit into the workplace and what you can offer. If you have dedicated yourself entirely to study and have little to no work experience to refer to, then now is time to think laterally. Work on presenting your skills as transferable and draw on your range of life experiences. 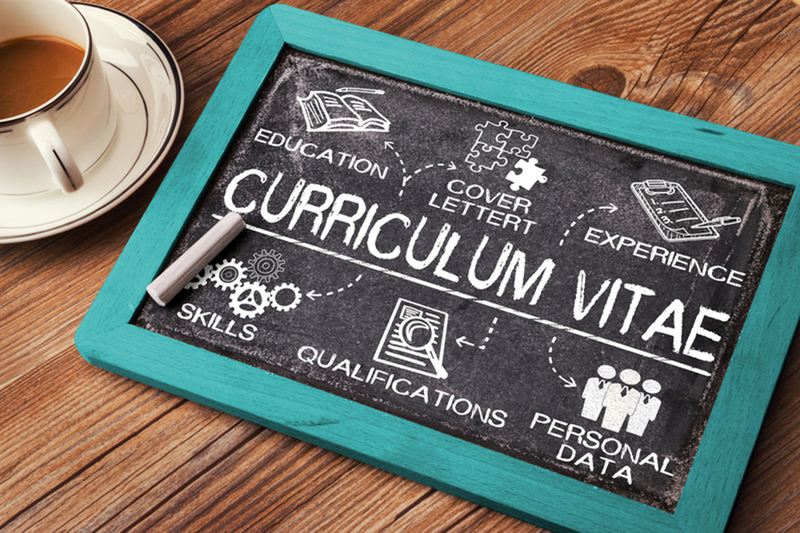 This will help you to build a resume that contains more than just your academic achievements. Here are some skills you will almost certainly transfer well to any workplace. The first step in convincing your prospective employer of your communication skills is to use your communication skills well in your application. Make sure you present information in a clear, easy to follow manner. Be clear and direct about your objectives and avoid using clichés or ambiguous language. Then you can refer to communication skills as one of your great strengths. After all, communication is what you would have much experience doing during your years as a student. There are likely to be times in your life where you have taken the lead. This may have been as part of a study project or in a work or community setting. Leadership skills are one of the key qualities employers look for. Drawing on times when you have taken on leadership responsibilities will reassure your employer that you have this in you. Part-time work, volunteer work, work experience and group presentations are all times when you have been part of a team. These experiences demonstrate to your employer that you can work with others, which is imperative. Graduating is a good start and shows that you can commit to a goal. Drawing on other examples will give your employer a greater sense of your dedication, willingness to learn and reliability. You are most likely familiar with the mission statement of the company you are interested in but what is your mission statement? Who are you? What are your values, goals and aspirations? What drives you? Spend some time working on your mission statement. Including a brief, but well thought out a mission statement, will let your employer know you have personal insight and vision. If you would like guidance, training or current information on how to improve your resume or any other career advice, NotedCareers can help. Contact us today on 1800 326 422.